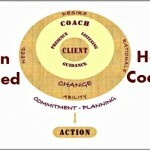 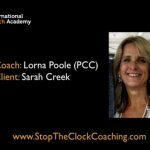 Born asking questions and seeking to help people better understand their lives, Lorna Poole of Red Cardinal Coaching is what you might call a natural coach. 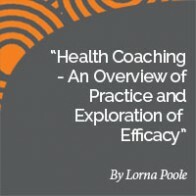 Helping people better themselves, is the reason Lorna went into nursing 30 years ago and how she found her way to professional coaching as a health and business coach. 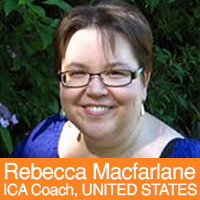 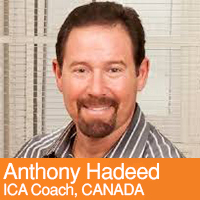 Former RN who worked with international nurses Associate Certified Coach by the International Coach Federation Trainer and member of the ICA faculty. 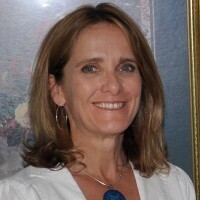 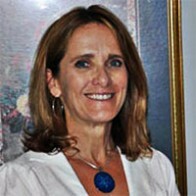 Blends experience as a businessperson, coach, mom, grandmother, and avid marathon runner and obesity survivor with her coaching.